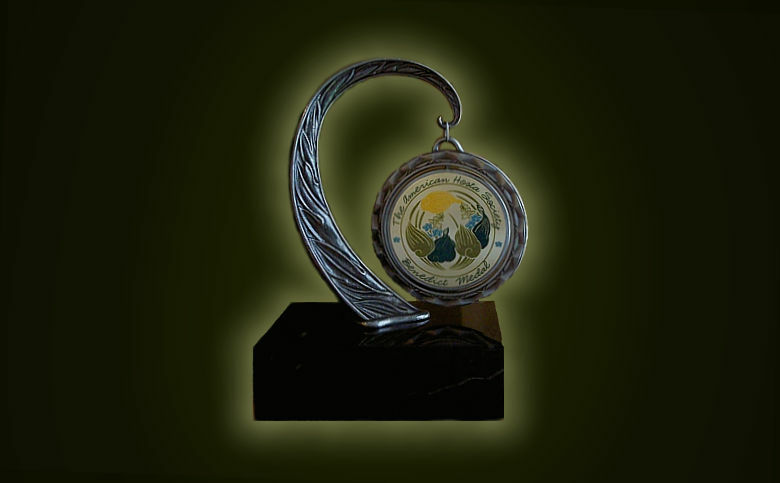 The 2017 Benedict Medal was awarded at the AHS Convention in Indianapolis, Indiana. 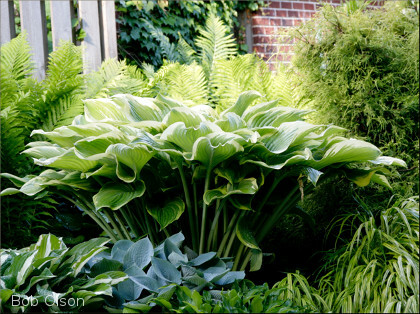 The winner, which was chosen from the 2016 Award of Merit winners by Garden Performance Judges across the country, represents the best-of-the-best, the ultimate hosta. It is a hosta that performs well in gardens in all regions. The winner, H. 'Victory' (M. Zilis - 2003) for 2017 is pictured below. AHS members can use your Members Password to log in and read the 2017 Online Journal when it is published to view photos of all the Benedict Garden Performance Award of Merit and Honorable Mention winners.